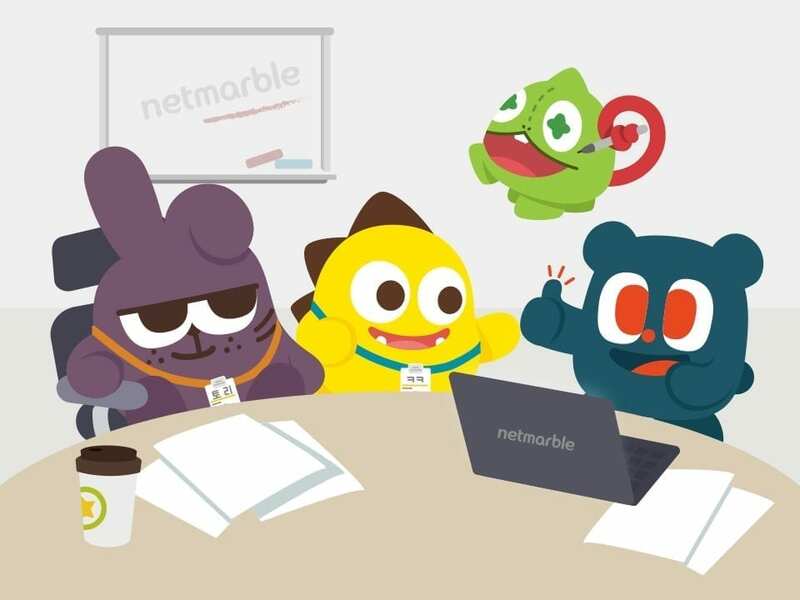 Following Kakao’s announcement, Netmarble has also revealed its takeover plans for rival Nexon. While both companies have had some bad blood in the past, it eventually all boils down to the numbers. 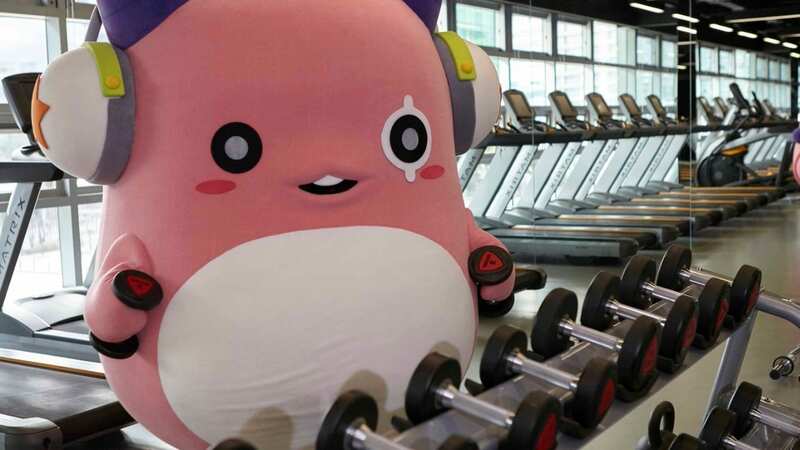 Interestingly, Chinese internet giant Tencent, another potential bidder for Nexon, is an investor in both Kakao (6.7%) and Netmarble (17.66%). Up to 98.64% of Nexon shares, belonging to Nexon’s founder and his associates, are reportedly up for grabs. 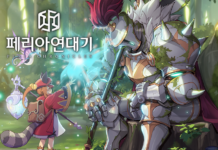 Any takeover deal with Nexon could be worth up to a massive USD 9 billion. Rather than a straightforward buyout of all available shares, Netmarble announced it will form a consortium for the bid. A consortium typically consists of several companies, although Netmarble has yet to announce who will be taking part. 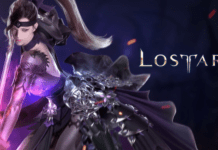 I would imagine that Netmarble surely wants to be the biggest shareholder in this case. Netmarble has started its plans for the Nexon takeover since 2 months ago. Stay tuned for all the latest updates! OH NOOOOOO. Please don’t let Crapmarble take over.